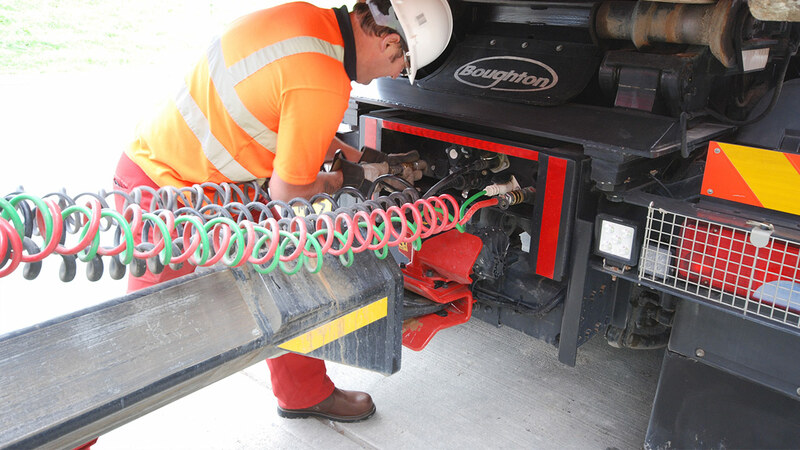 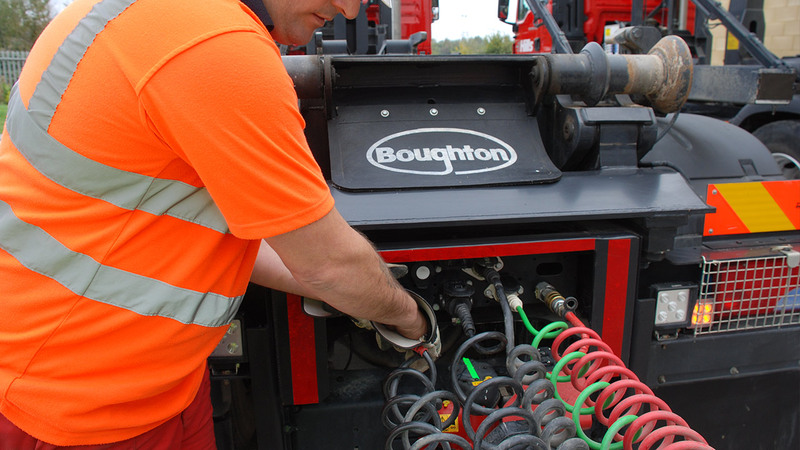 Boughton close coupled trailers are designed and built to a premium specification and to both match and optimize operations when used in conjunction with other Boughton equipment. 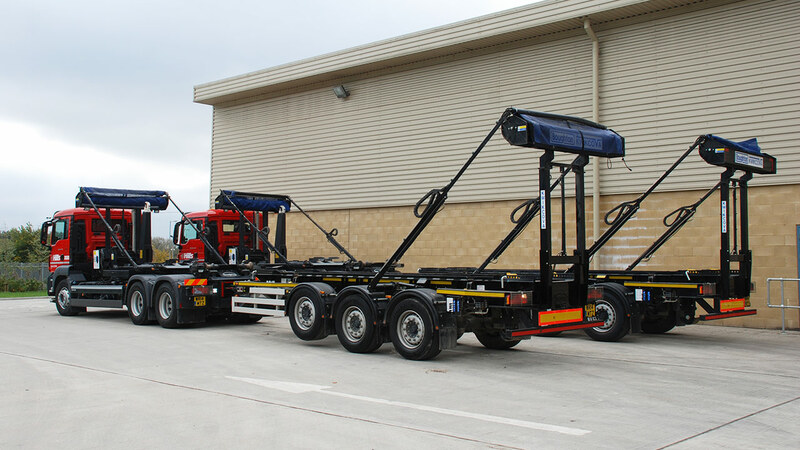 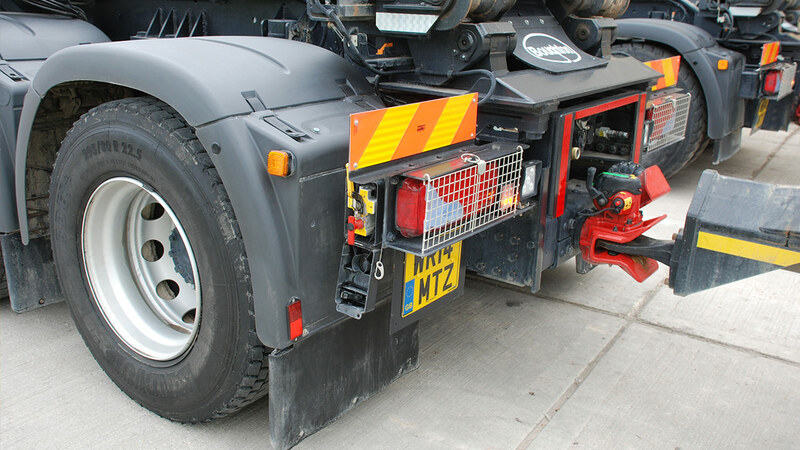 The current Boughton tri-axle 24,000kg design incorporates a wide range of technical features, including the option for Boughton’s Kwikova auto-sheeting system. 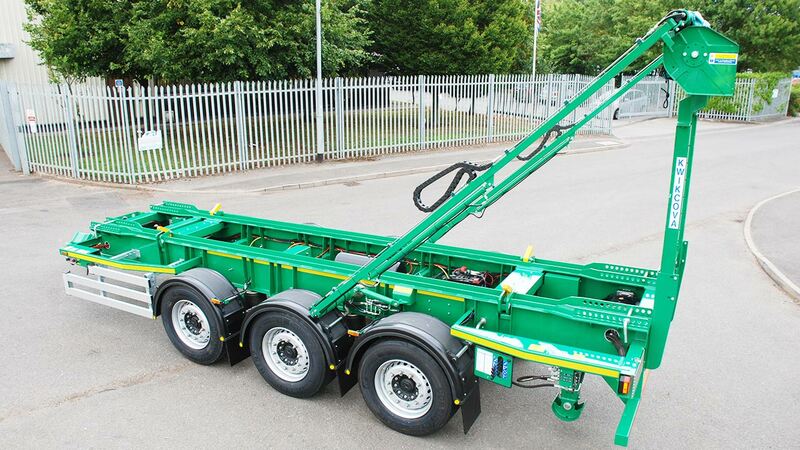 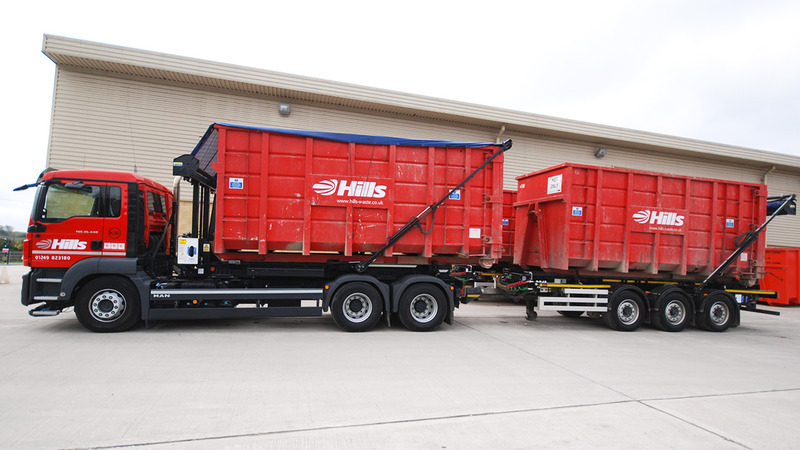 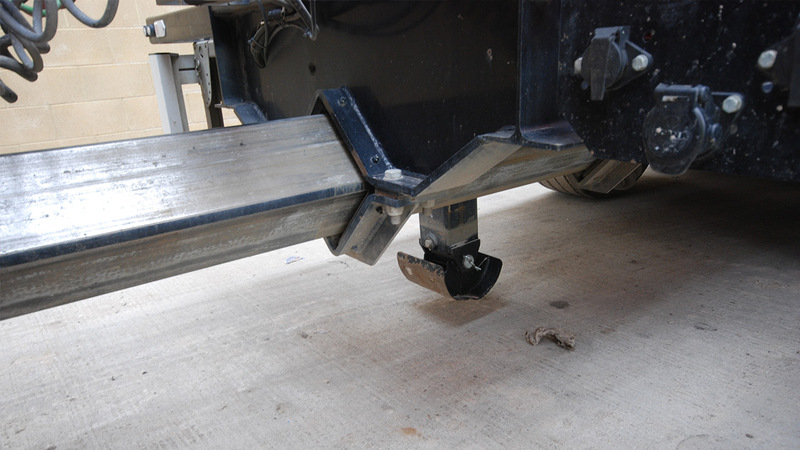 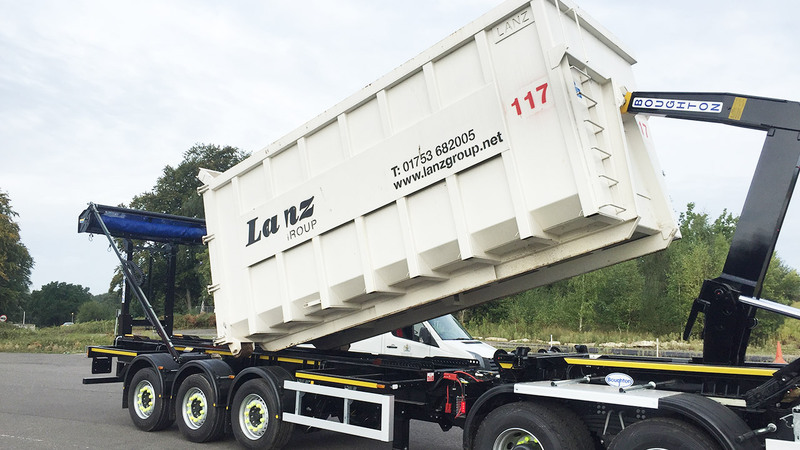 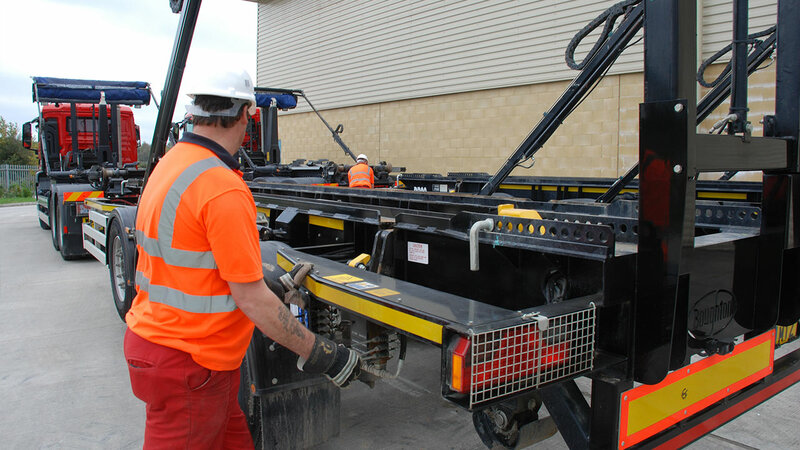 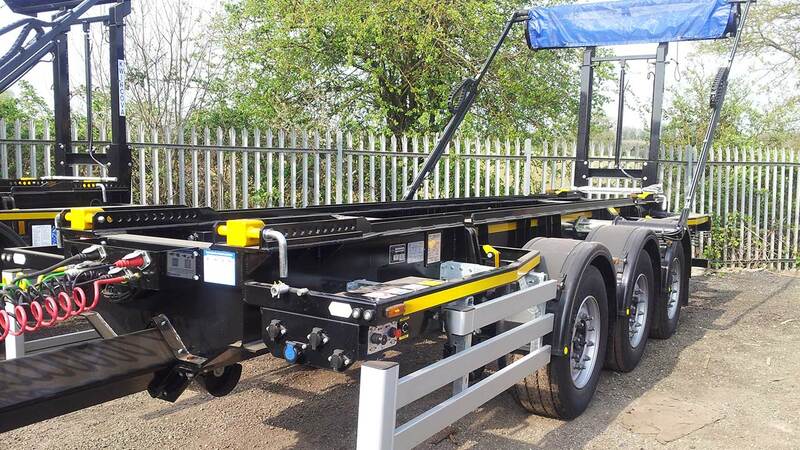 Available in trailer lengths of 20' or 22', the Boughton Tri-axle Close coupled trailer can be operated with the Boughton Hookloader to provide a matched combination for operation at up to 44,000kg GTW.